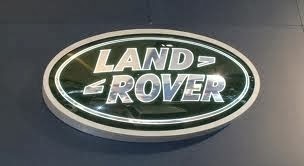 Thrill-seekers get the opportunity to master the art of off-roading in a Land Rover Discovery during a three hour session. A briefing and introduction will set the tone, delivering all the relevant safety information. Following that will be 40 minutes of hands-on driving, with up to four people per vehicle. Traversing the rough terrain, drivers will negotiate the challenging, purpose-built course that includes steep climbs, drops, gullies and side slopes. Off-roading, sporting and water-based activities are all part of the fun at Berkshire 4x4. 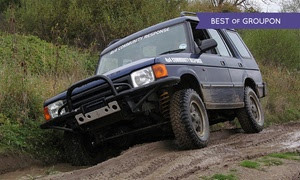 The company’s driving centre is purpose-built for off-roading and also offers courses in winch training, as well as fun experience days for stags, hens and birthdays alike.